joomfreak is a free Joomla! 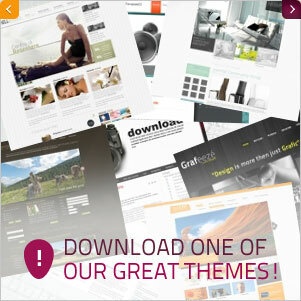 template (themes) provider. 2. do i have to keep Copyright links in footer of jf templates? 3. What happens if I remove the Copyright link by accident without knowing or on purpose? We ask you to keep the Copyright links intact! For a small fee you can remove this copyright and help joomfreak keep up the work. 4. 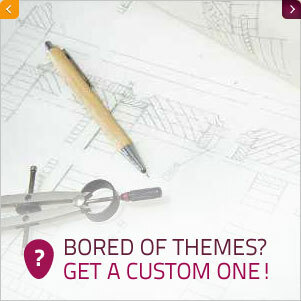 How can I use the templates for free? 5. Does joomfreak give support? 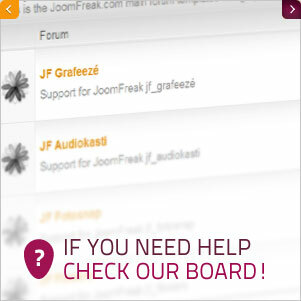 We do not have a support team but we are trying to help you whenever we can via the joomfreak forum. 6. Can I use my template on unlimited domains? joomfreak templates can be used on how many domains you want but we do not have a multi-domain-use option yet. The commercial license is valid only for 1 domain. Joomla! 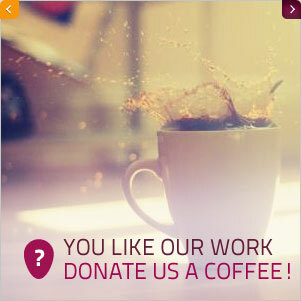 is a leading Open Source CMS. It allows you to easily build and manage, update and modify websites, forums and blogs. Joomla! rocks!!!! 8. What versions of Joomla does joomfreak use? For the newer templates we are using 1.6 and 1.7 in addition to 1.5. We will be delivering 2.5 templates as well. 9. Does joomfreak offer any other services? Yes, we offer custom template developement and a wide range of Online Marketing Support such as SEO, SEM, Social Media and Newslettermarketing via our partner network. 10. What is Demo Content? Demo Content is used to fill a template. It can be photos or text. However, you are not allowed to keep Demo Content once you have installed your template. This may violate joomfreak's or third companies' copyright ownings. 11. Are the templates browser checked? Yes, all our templates have been browser checked for the latest versions of FF, IE, Chrome and Safari. 12. Are the templates search engine optimized? Yes, we try to keep in line with the major SEO guidelines. 13. Do you accept any other payments than paypal and credit card?